With more than half of all dogs and cats overweight or obese, pets are increasingly at risk for a number of chronic health problems, according to the American Animal Hospital Association (AAHA). An appropriate, balanced diet can make a significant difference for a pet’s overall health, reducing the risk for chronic health conditions including heart disease, diabetes, arthritis, and other types of chronic pain. Nutrition counseling and weight management are an essential part of every veterinary wellness exam. Just like humans, dogs and cats have unique wellness needs. A one-size-fits-all approach to dietary management overlooks important aspect of nutrition counseling. Today’s veterinarian makes dietary recommendations based on a pet’s specific needs, such as weight loss, organ function, mobility restrictions, or a chronic pain condition. A veterinary nutrition evaluation will also take into account a pet’s medical history, food preferences, and current activity level. For some health conditions, dietary management can completely resolve the problem, no medication or surgery required. For example, consider the case of Max, a dog who was overweight and suffered from disc-related back pain. Max had been on chronic pain medication, including muscle relaxers, but was still unable to be active. Dietary management helped Max safely lose weight and today he romps in the neighborhood dog park like he was never in pain. The lesson here is simple: nutrition and dietary management matters. Dietary management should start as soon as pet owners introduce a new pet into their family. Puppies and kittens have unique nutrition requirements in order to grow into healthy adult pets. For example, large-breed puppies should be fed a large-breed puppy food; this food helps these puppies safely grow slowly over time. Rapid weight gain should be avoided as it can strain the musculoskeletal system and increase the risk for skeletal and joint problems, including hip dysplasia. 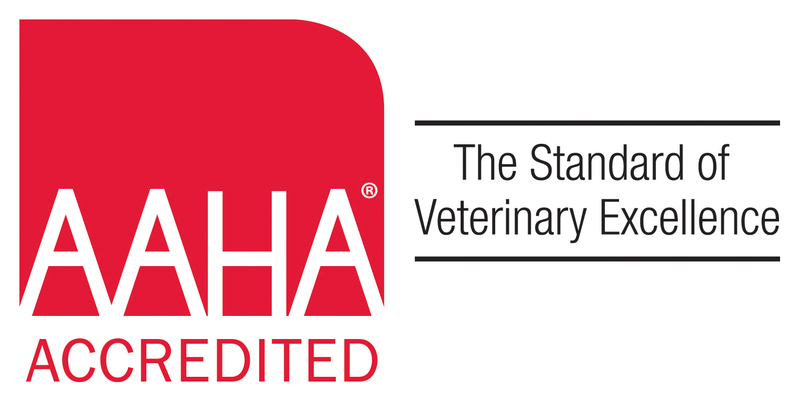 In addition to considering which pet food to use, the AAHA also reminds pet owners to keep a close eye on their pets’ treats. 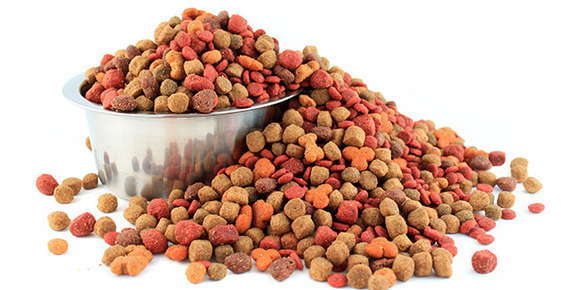 Treats can be a sneaky source of calories and sabotage a pet’s weight management diet. Positive praise is just as effective and calorie free. An extra few pounds may seem insignificant to us, but those pounds can adversely affect a pet's health. Veterinary care that proactively monitors a pet's weight and diet is the best way to keep pets healthy and active throughout their lives. New clients receive $25 OFF wellness exam. Sign-up using the form or call us at 847-359-1688 to take advantage of this exclusive offer. "I really like the staff, very caring and informed! My questions always answered in a timely manner. I have taken three of our pets through the years there and everything I just mentioned above has been consistent through the years,. I highly recommend Palatine Animal Hospital."